Despite the fact that, in my opinion, the new Capture NX-D (available from 15 July, see earlier article) should replace it, Nikon still released an update to it's Nikon ViewNX2 application. 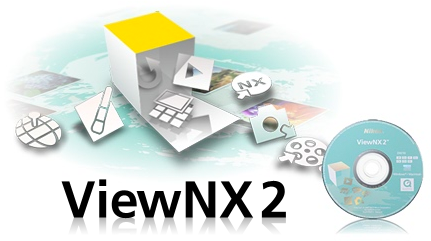 They also released a new version of the (usually integrated with e.g., Capture NX2) Picture Control Utility. Both applications now have added support for the new D810 camera. Picture Control Utility has been replaced by Picture Control Utility 2 v2.0.0 (see below). - Flat can now be selected from the list of Stored Picture Controls. - When Manual Adjust is selected, each of the adjustment items can now be adjusted in units of 0.25 for more precise adjustment. - A new Clarity item has been added to adjustment items. - The adjustment range for Brightness has been expanded to −1.50 to +1.50.